Yesterday's weather was frigid, but five intrepid hikers joined me for an invigorating walk through the bleak beauty of the Old Forest in winter. Against this muted canvas of brown and tan, our eyes quickly pick out the evergreen outlines of invasive non-native plants like privet hedge, Japanese honeysuckle and English ivy. 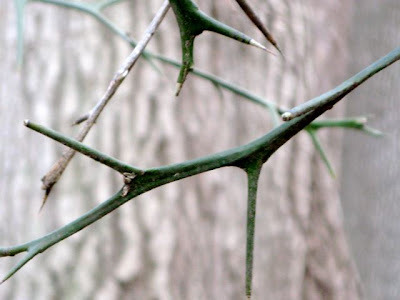 Here and there, we spot the sculptured spines of trifoliate orange. 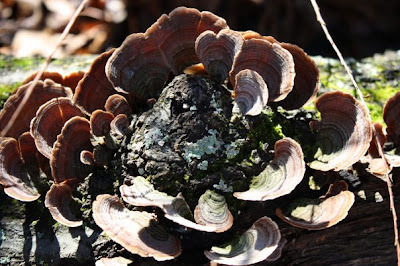 But non-native plants aren't the only green things growing in our winter woods. Colorful mosses and lichens abound. Thanks to Kristi Duckworth for this fungal foto! Crossvine (Bignonia capreolata) waits patiently for summer, when it will drip with orange trumpet-shaped flowers and attract a host of hummingbirds. 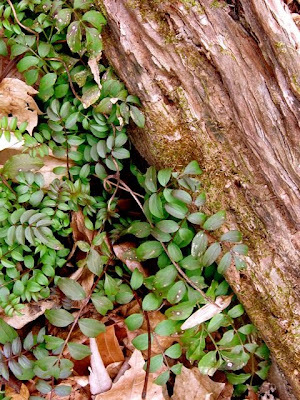 Jacob's Ladder (Polemonium reptans) began sprouting a few months ago and is now widespread on the forest floor. Jacob's Ladder won't send up its stalks of bluish-purple flowers until spring, but in the meantime, its foliage is a welcome sight for winter-weary eyes. 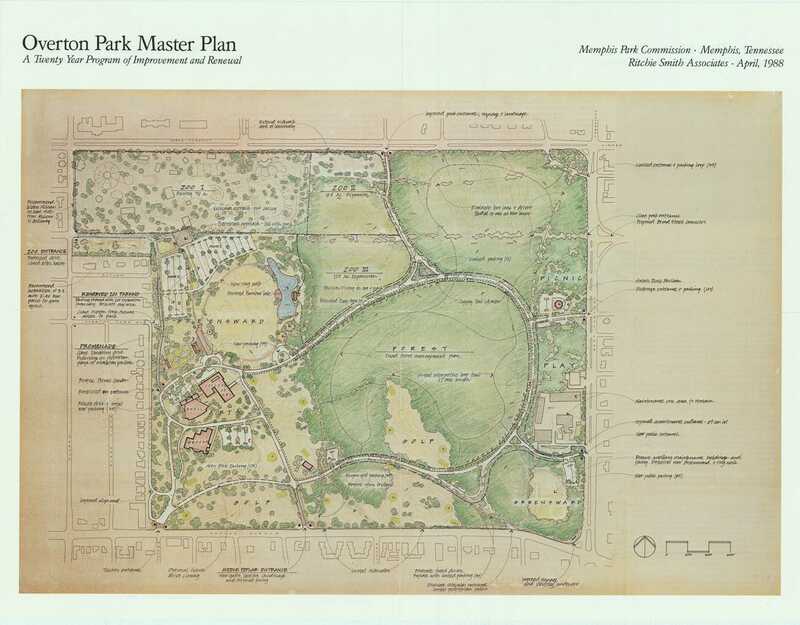 A year ago, come February, the leaders of the Memphis Zoo chose to clearcut four acres of publicly owned 10,000-year-old forest in Overton Park. That's four acres of natural born beauty, now buried under asphalt and concrete. The old growth forest of Overton Park, known to all Memphians as the Old Forest, has been public parkland since 1901. Over the years, the Old Forest has been whittled down from more than 175 acres to less than 150 acres -- mostly due to Memphis Zoo expansions. The Memphis Zoo keeps getting bigger, but is it getting better? 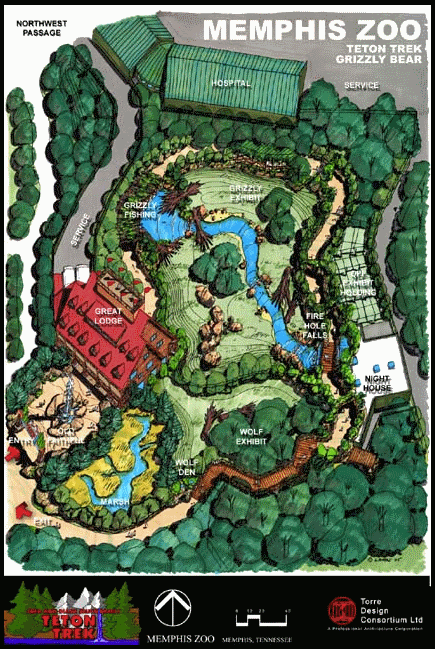 There are many ways for our Zoo to continue to grow and improve without sacrificing any more of our public parkland. CPOP thinks it's time for the leaders of the Memphis Zoo to focus their sights on redeveloping moribund exhibits (for example: the hippo pools, the Aquarium, and the abandoned kiddie rides) and renovating or replacing outdated exhibits (for example: the Round Barn, the rhino pen, the elephant pen, the giraffe pen, and the Herpetarium). But we can't force the leaders of the Memphis Zoo to rethink their suburban slash-and-burn growth paradigm. 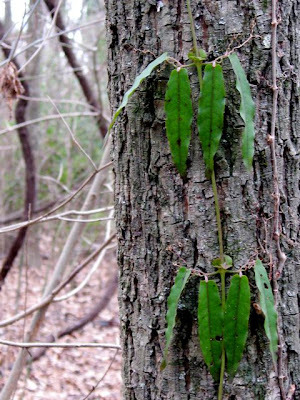 We can't force the leaders of the Memphis Zoo to understand that an old growth forest in Memphis is every bit as valuable as an old growth forest in China or Kenya or Brazil. 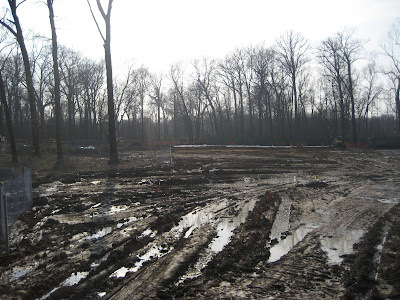 We can't force the leaders of the Memphis Zoo to apologize for the Teton Clearcut. But we can defend the future of our public parkland. 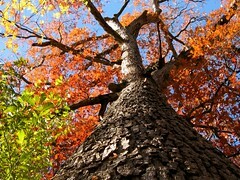 We can work to secure legal protection for the surviving Old Forest. 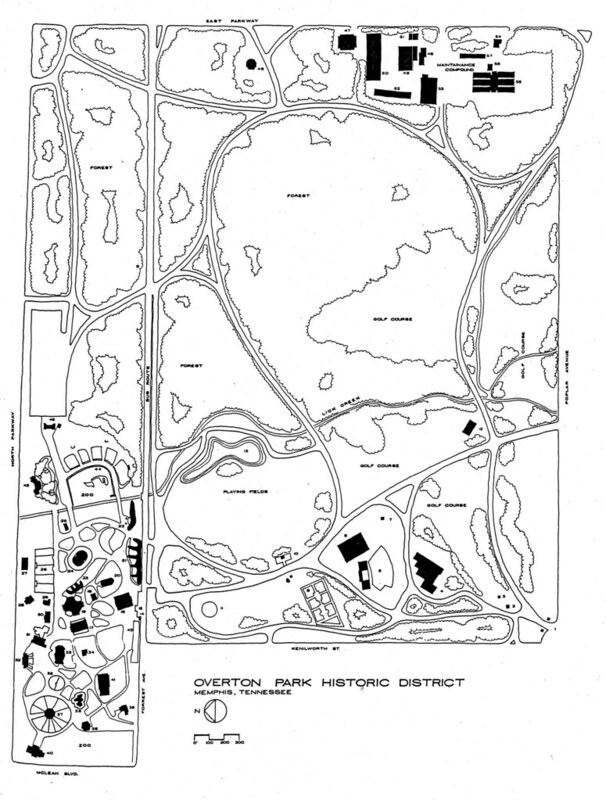 With your help, we can ensure that our children will never have to witness another clearcut at Overton Park. To that end, please join CPOP for a foot-stompin' benefit concert to mark the first anniversary of the Teton Clearcut. We figure the best way to pay tribute to four acres of lost forest is by celebrating the 150 beautiful acres that survive. 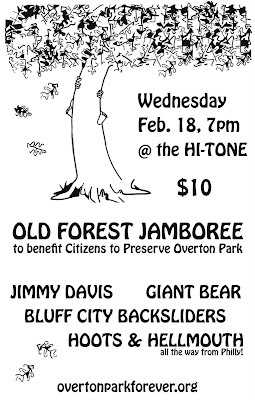 The first annual Old Forest Jamboree will begin at 7:00pm, Wednesday, February 18 at the fabulous Hi-Tone Cafe, 1913 Poplar Ave. 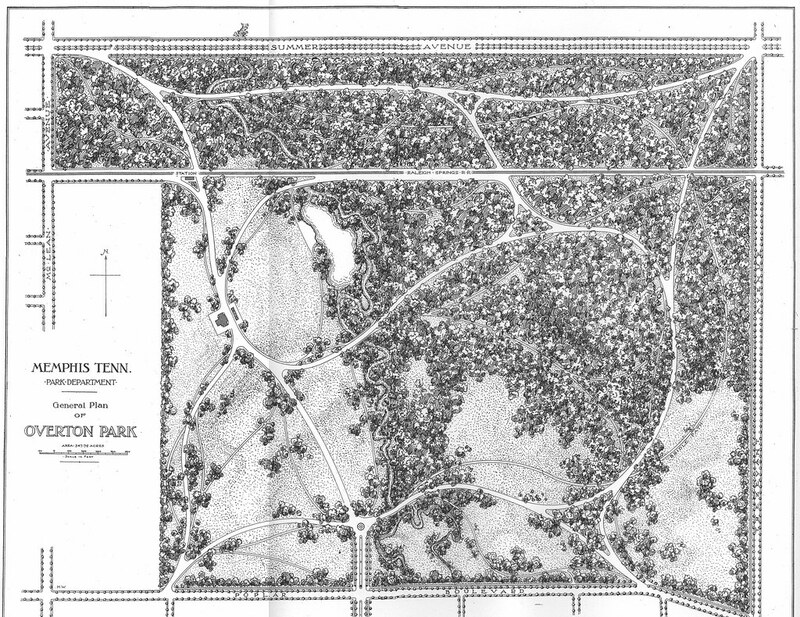 The cover charge is $10 and all proceeds will support the work of Citizens to Preserve Overton Park. We are thrilled and grateful that so many talented musicians are willing to give their time and support to the Old Forest. Y'all come dance with us, and don't forget to invite your friends and neighbors! 2. Will the Memphis Zoo avoid controversy? Not likely. 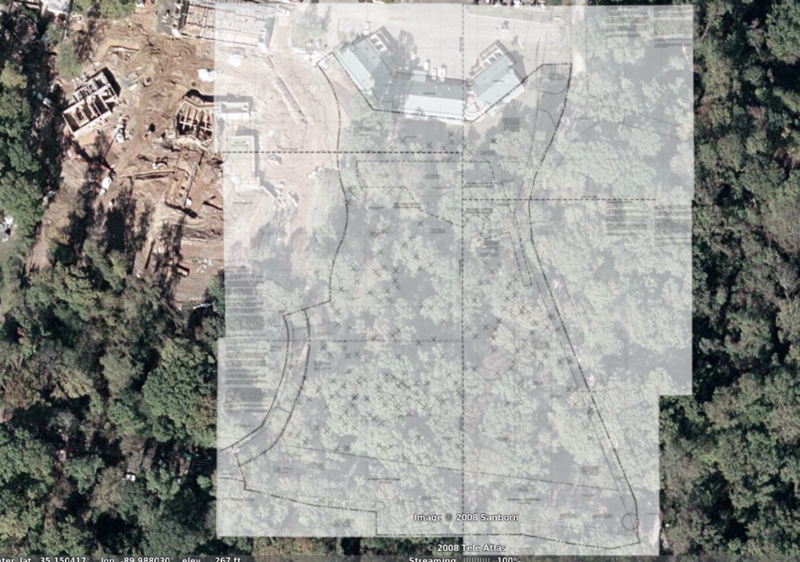 In February 2008, the zoo managed to anger quite a few people by cutting down four acres of trees in its portion of the old-growth forest to make room for the new "Teton Trek" exhibit, slated for completion this year. 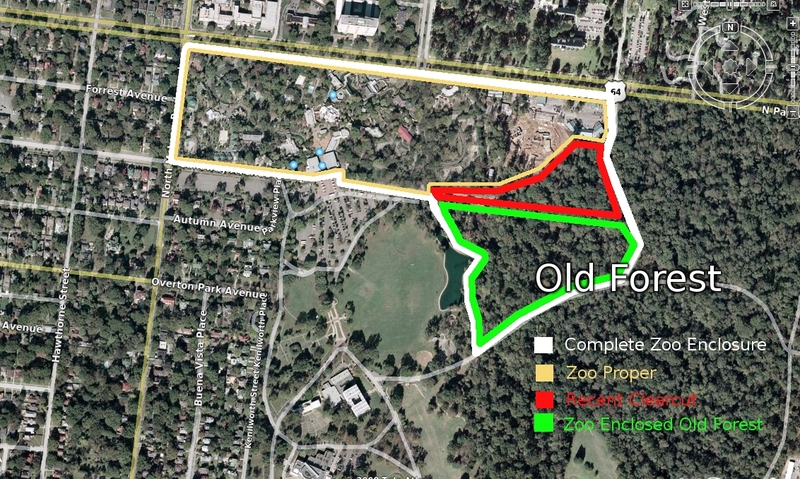 Though zoo officials have agreed to be more open to the public with future plans and have said repeatedly that its remaining 17 acres of old-growth forest will be used for a "low-impact" boardwalk exhibit, many local forest advocates don't trust them with the land. When asked about the future of the remaining forest, zoo spokesperson Brian Carter said, "The forest will not be developed or touched at all until we are able to have all the plans put together." 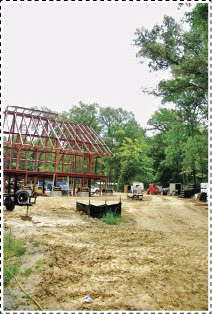 The plans include an extensive survey and full inventory of plants, trees, and wildlife within the 17 acres. "I won't be able to say anything about any of those plans until that full survey is done," Carter said. As long as the zoo retains that 17 acres of forest within its boundaries, there's a definite possibility for controversy in 2009. Nice call, Memphis Flyer -- especially considering that the leaders of the Memphis Zoo still can't get their story straight after 11 months of trying. If they aren't going to "touch" the 17 acres inside their fence, they need to promise to stop "cleanin' things up" until that "full survey" is available for public review.